We have a winner! | Take Back Halloween! 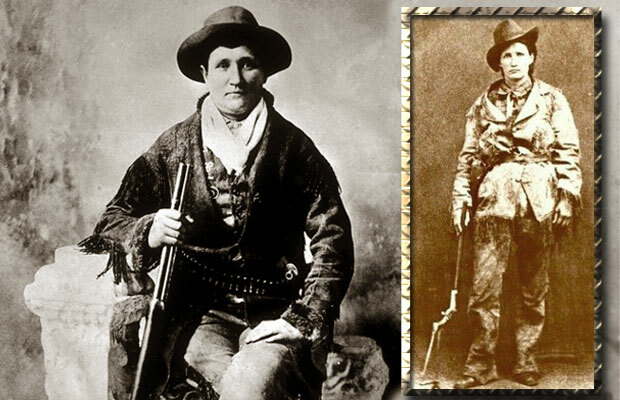 Calamity Jane (1852-1903): The wildest woman of the Wild West! 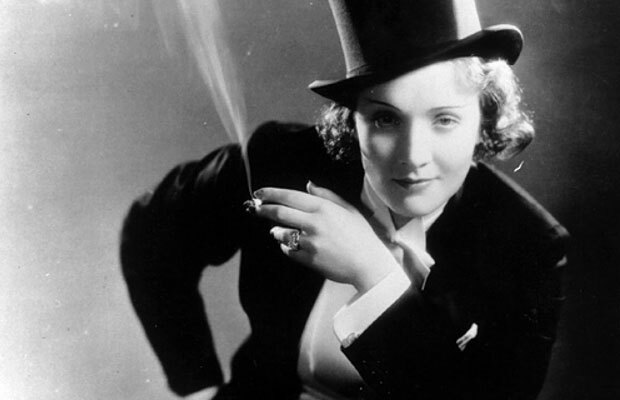 Marlene Dietrich (1901-1992): one of the most luminous stars of the 20th century. 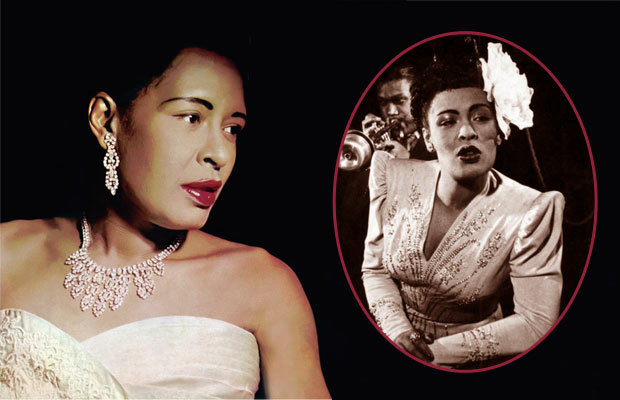 Billie Holiday (1915-1959): the incomparable Lady Day. 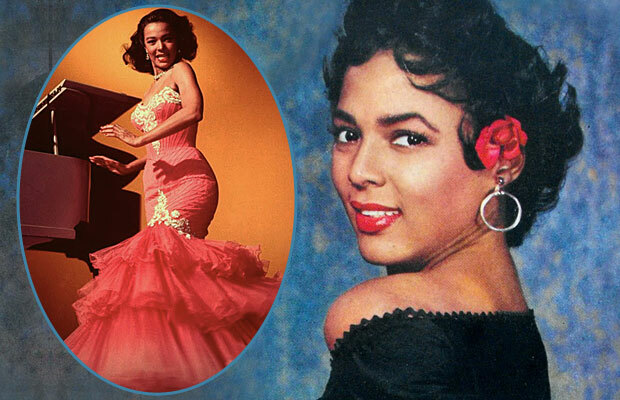 Dorothy Dandridge (1922-1965): the first African American nominated for a Best Actress Oscar. 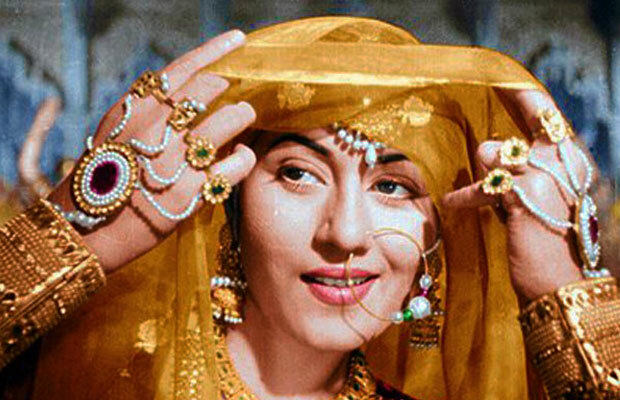 Madhubala (1933-1969): the greatest star of Bollywood’s Golden Age. Bastet: The beloved cat goddess of ancient Egypt. 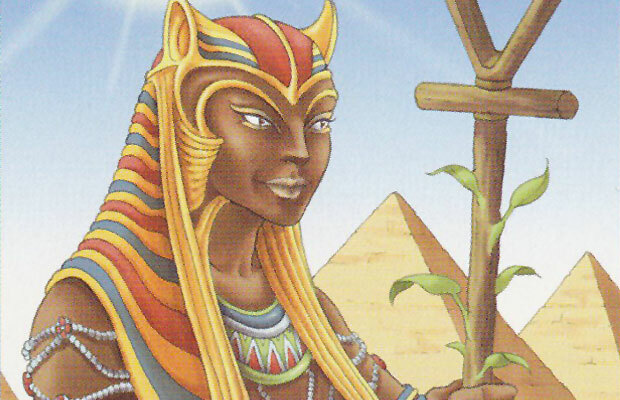 Bastet was so popular with voters that we are definitely, absolutely going to do a costume for her. However, it is possible we won’t have it ready before October 31 of this year. As for the other candidates, don’t worry: they’re not disappearing forever. We’ll use the results of this vote to build our roster for next season too. You will definitely be seeing some of those names again.